Georgia Southern’s Center for Applied Cyber Education (CACE) has partnered with The National Initiative for Cybersecurity Education (NICE), led by the National Institute of Standards and Technology (NIST), to further enhance our focus on cybersecurity education, training, and workforce development. The mission of CACE and NICE is to energize and promote a robust network and an ecosystem of cybersecurity education, training, and workforce development. Securing, protecting and defending our nation’s cybersecurity data and infrastructure requires a responsive, extensive, and highly trained workforce. 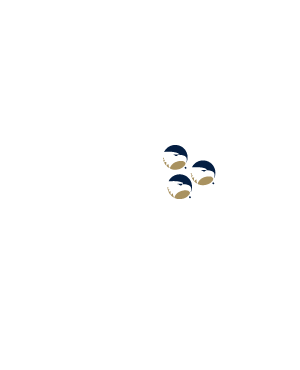 CACE has established the Georgia Southern Cyber Workforce Development Program to help enhance the Cyber Academic Degree Offerings already available. 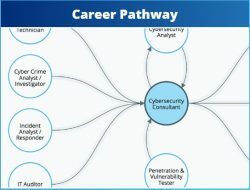 The GSCWDP is intended to help develop the national cyber workforce as defined in the NICE Cybersecurity Workforce Framework (NCWF) through the offering of industry certifications to allow Georgia Southern cyber program students, workers seeking a career change or enhancement in skills, and industry partners seeking to train their workforce to further build towards an increased population of Cyber Workforce Professionals. Industry certifications that increase skills in risk management, digital forensics, penetration testing, and disaster recovery are but a few in the ever-growing program. We have established partnerships with industry certification providers to allow us to provide for ever-increasing skill development for those in need. Download our CACE Cyber Workforce Training Catalog for a list of all Cyber Technical Skills programs we offer in addition to academics. 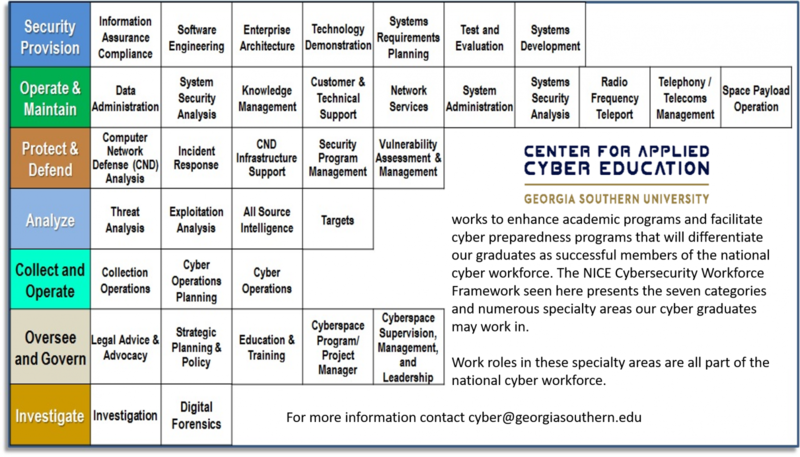 Georgia Southern Cyber Workforce Framework is adapted from the NICE Cybersecurity Workforce Framework. Cyberseek.org has a tremendous amount of information to help navigate the pathways in cyber. 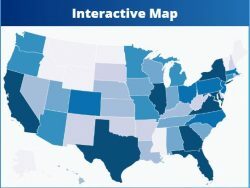 To help close the cybersecurity skills gap, CyberSeek provides detailed, actionable data about supply and demand in the cybersecurity job market.